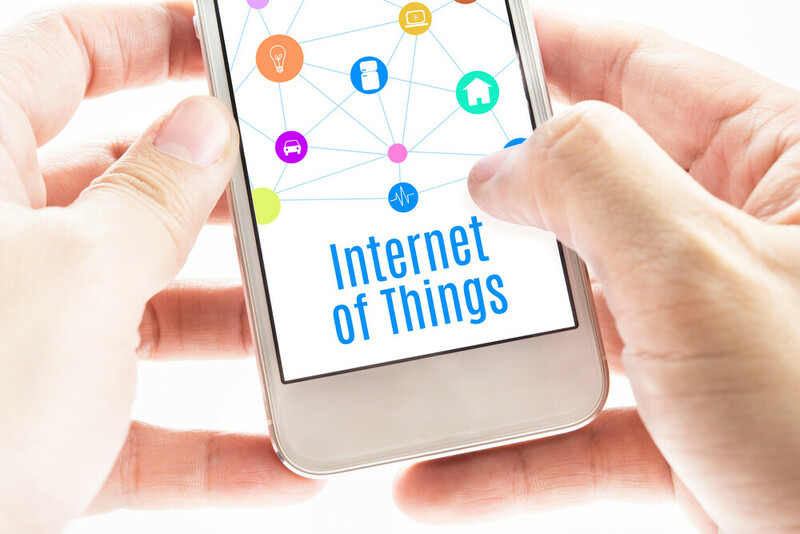 Right now, the internet of things (IoT) is making headlines across the globe, whether you like it or not. Intel projected that around 200 billion devices would be connected by 2020. It’s not just the average consumer who will be using the IoT as businesses have been exploring the possibilities of IoT as well. When it comes to the IoT, it helps to have a fast internet connection, and many businesses have been going over NBN plans to upgrade their current plans. The IoT is already changing business operations for the better, but how will it affect your business? Today, we will be exploring this topic more. Let’s get started! The best part about the IoT is that everything is integrated into one network, so you will have instant access to an abundance of information at all times. Systems can work with each other hand and hand to simply tasks, and you will have real-time data in front of you. Having real-time metrics will allow you to optimize your data, so you will be in sync with your customers’ needs and track every single detail of your business operations. You will also be able to use projection software based on data you have to predict consumer trends. With the IoT dominating the interconnectivity of systems everything can work together. There are already smart-cities being developed where systems like traffic lights and public transportation work hand-in-hand. Since everything will be interconnected at light-speed, it will seem like a new form of luxury; however, this could mean also that customers want a quick turnaround on services your offer. By integrating smart grids into our society this will mean that energy will become cheaper. There will be a better way to find simple solutions for complex problems. This will be true for your business as well, and the bottom line here is that energy costs across the board will decrease world-wide. The cloud has revolutionized the way we are doing business around the world. Thanks to the cloud we can use smart-devices like that of tablets, phones, and laptops in our everyday lives when it comes to business. 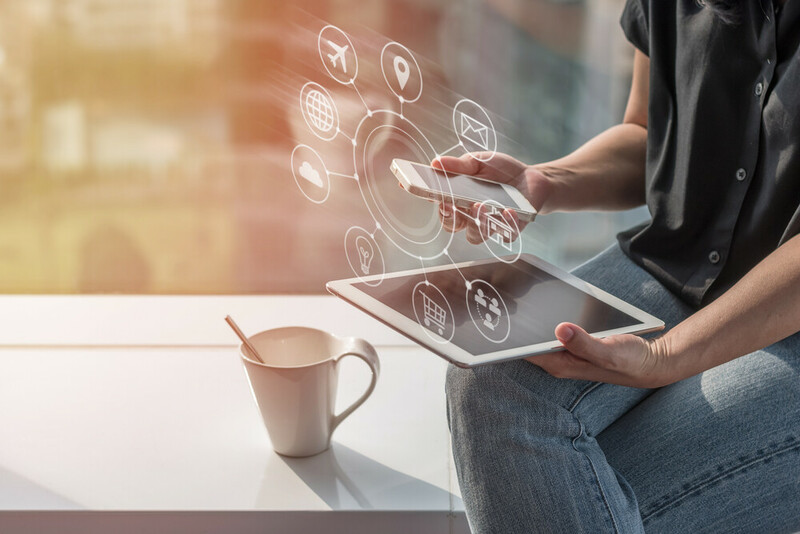 The IoT is already making an impact of connecting businesses giving them remote access to their employees in a centralized location, and other viable tools that employees can access anywhere. This process has been slow, as certain tasks still need hands-on interaction, but more and more positions are being outsourced to that of remote employees. Within the IoT environment productivity will be able to increase because expenses will be lower, and information will be readily available. You might have to pay a bit more up front for better internet speeds and technology integration, but it will pay off because of fewer employees, and greater efficiency thanks to technology advances. The IoT is bringing radical change in the future, but it will bring prosperity as well. Some businesses throughout many industries will either have to radically adapt to this new environment, or they themselves might be phased out. It’s best to be able to see with an optimistic view of how the IoT can help your business, and go with the trend. You might have to develop new strategies on how to grow with the IoT, but if done correctly it will help optimize and make your business more profitable.